March 19th 2014:Are you living an empowered life? And, What does that really mean? The word empowerment is used a lot these days. 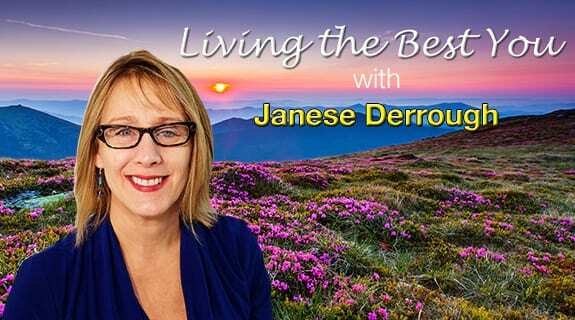 This is an empowerment channel and Janese is an Empowerment Guide. What does empowerment really mean? Do you feel that you are living the life that you deserve to live? What is the difference between empowerment and living an empowering life? These are some of the questions that Janese Derrough will address on her show Living the Best you! Come join us Wednesday, March 19th at 3:00 EST and get inspired and energized to live your greatest self!